All of the basic features of Discord which includes Group Calls, making unlimited servers etc. will remain free. Discord Nitro subscription will cost you $9.99/month. Payment options include Credit/Debit Cards and PayPal. 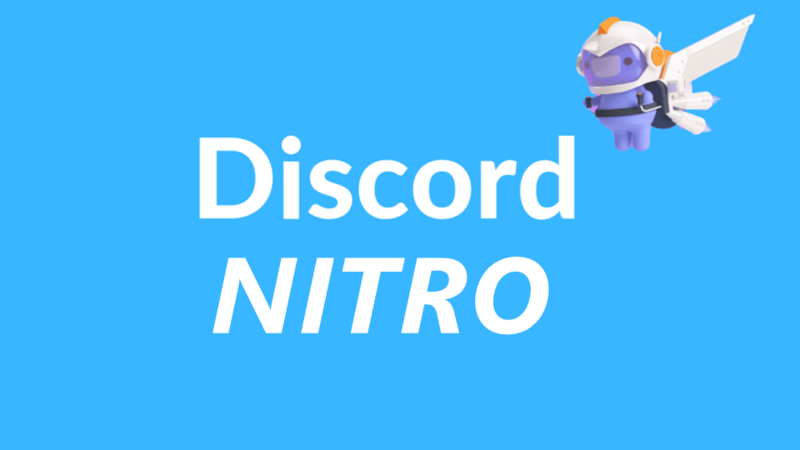 Discord Nitro gives you all the awesome features that you get with Nitro Classic and along with that, you will also be offered to play games when you subscribe. Upload a GIF Avatar: With Nitro Classic, you will have the option to add an animated picture to your display in the form of a GIF. You will be able to add a bit of life to your avatar in the form a GIF. Choose your Discord Tag: With Nitro Classic, you also get the option to customize your four-digit Discrim. You will be able to select a discord tag of your own liking. However, at the end of the subscription, your Discrim(Discord Tag) will be given to you randomly. Use Custom Emotes Everywhere: Normally, you can use the custom emotes in the servers to which they have been uploaded to. However, with Nitro Classic, you will be able to use custom emotes from every server to every DM. High-Quality HD Screen Sharing: While you pay for Nitro Classic, you will have the option to share your game screen in quality at resolutions 720p @ 60fps or 1080p @ 30fps. File Uploading Limit: While the free version allows you to upload an individual file up to 8 MB at a time, but with Discord Nitro you will be to upload individual files up to 50 MB. Nitro Badge: You will also get a Nitro badge next to your profile to show that you are a paid user. ← What is Discord Nitro Classic?